Fast & Easy Toddler Activities for Busy Moms - Prep in 30 seconds or less! 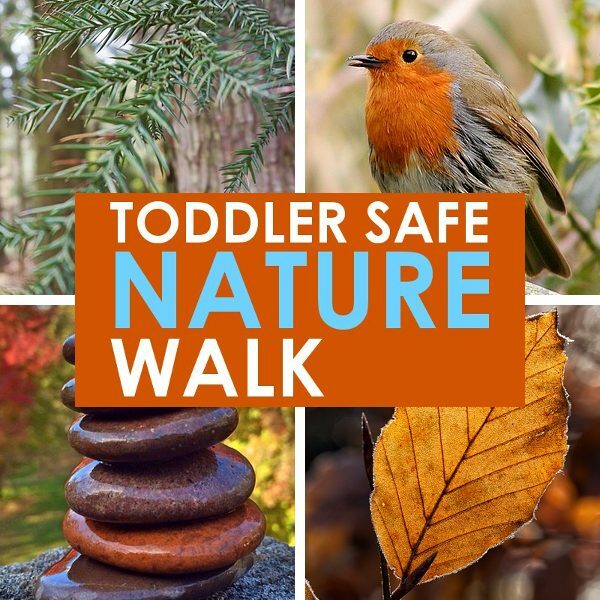 When you’re a busy mom, having these easy toddler activities close at hand is essential to survival! 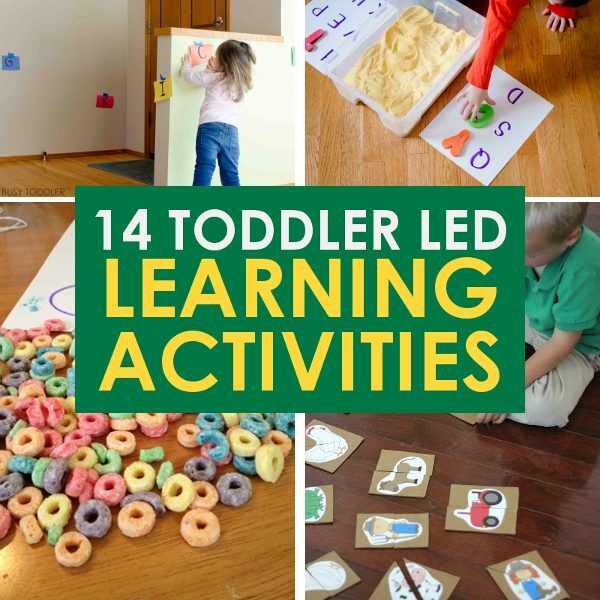 All of these activities can be thrown together with less than 30 seconds of effort whenever you need something for your child to do! 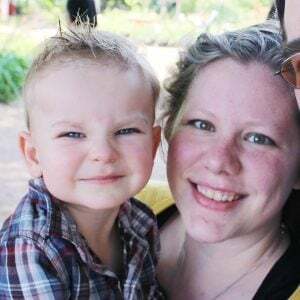 Being a work from home mom means that I often have to be doing 3 jobs at once: keeping the household, working my job, and entertainment my toddler. Since he’s an only child and hasn’t mastered the skill of playing alone yet, 98% of the time I or my husband are on the floor playing with our son. It’s a wonderful experience and after 10 years of praying for a child, it’s not one we take for granted… having said that, there are times where we need our son to play alone or loosely supervised! These are our 12 go-to easy toddler activities to keep him occupied with about 30 seconds of effort on our parts! Don’t get me wrong. I’m all for the slightly more elaborate toddler activities (you know, the ones that take 2-5 minutes of prep time), but sometimes I just want something super easy! 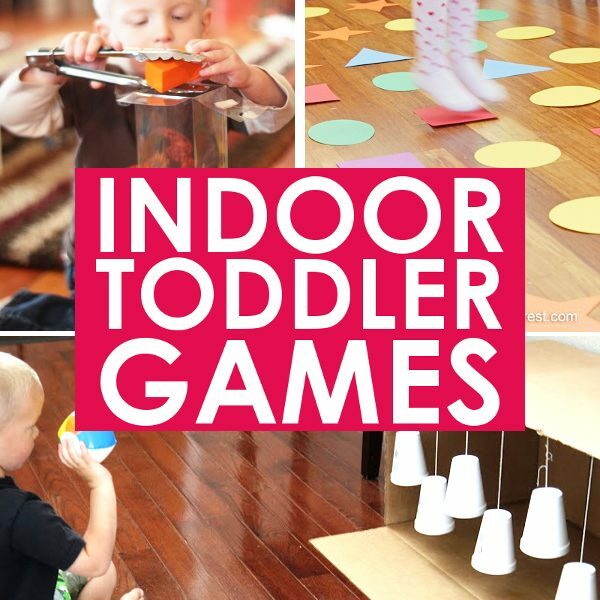 This is my must have list for fast and easy toddler activities! It doesn’t get much easier than pulling out a few tubs of Play Doh and plopping them onto the table for an easy toddler activity! If you have tile or wood in the kitchen, this can be a mostly unsupervised activity for your child. Unless they are prone to putting things in their mouths. My son never went through that phase, so we don’t usually worry about him. One of us is usually within eye-shot of him while he’s playing, but it frees us up to make meals, answer emails, and so on. 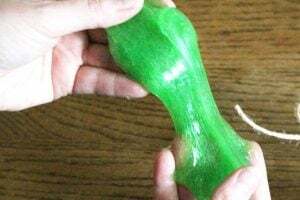 Here’s how we rehydrate Play Doh in less than 2 minutes when it dries out! I like to keep a folder of printed coloring pages for quick access. 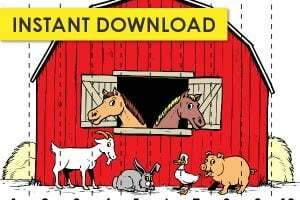 A mix of seasonal coloring pages and general coloring pages (cars, trains, horses, whatever your kid likes!) keeps me ready for a quick grab and go activity. We usually use crayons so I don’t have to watch him as much, but markers are also fun if you have a washable surface for them to color on! Grab this Irish Blessing Rainbow coloring page for your folder! Never underestimate the power of just a good old-fashioned sink session! This activity has 2 benefits. 1. I can tell my son he gets to play in the sink, but I need to wash the dishes first so he can do so… which means he happily plays on his own for a while so I can do just that! 2. He plays in the sink while I make dinner or check emails on my phone while standing next to him. Kids don’t come into the world being able to play on their own; it’s a learned skill. One that most kids have a hard time with! As a pre-k and kindergarten teacher this was one of the first things I helped my students learn. It’s ok and even GOOD to be able to play on your own and entertain yourself. But it does take a bit of practice. Start with a 5 minute timer and explain to your child that they get to start learning a new skill! Up the timer as they are able to play on their own until they can self-entertain for at least 30 minutes. This helps both you and them! If you have a piano in your home, set your child up with an arm chair at the piano and let them go to town! In all honesty though, playing on the piano free-form helps them form a positive attachment with an instrument and will help them be more excited about learning to play in later years. Puzzles are a great way to entertain toddlers while teaching them a little something too! Grab an alphabet puzzle or a common shapes puzzle, depending on their level of skill. Make sure the pieces are large enough that you don’t have to worry about them swallowing anything. Avoid magnetic pieces for the same reason. We like the puzzles that have pre-fitted spots for each piece to start, then we graduate to the wooden jigsaw puzzles from there. Stacking blocks is a great skill to learn as it helps with problem solving, situational assessment, and alone play all at the same time! Whether your child is stacking the blocks 3 high or 20 high, or they’ve moved on to building houses, playing with blocks is an easy activity to pull out and it’s also quick to put away once they’re done! Having child sized kitchen items is really helpful for those times when your child wants to be with you, but you need to get a meal on the table! Pull out their box of kitchen items and set them up on the floor next to you while you cook. Help them engage even more by talking through what you are doing and let them follow along with their own kitchen tools and play food items! I am always interested in new activities because little ones tend to get tired of the same old games so quickly. Piano time was a great success! Thanks so much for sharing!